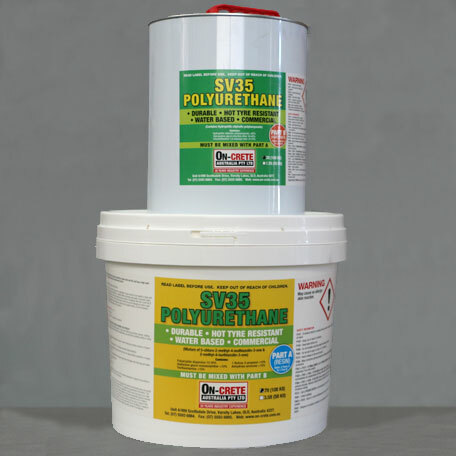 SV35 is a two pack water based polyurethane clear topcoat utilizing the latest available technology. The coating incorporates 100% water based polyurethane technology offering superior toughness combined with superior anti-scratching and abrasion resistance. Designed to be used in coating applications to match solvent based polyurethane. Floors including retail, domestic and commercial application. Typically used as a finish coat over epoxy coatings on concrete substrates. Suitable for medium to high trafficable pathways, driveways car parks.